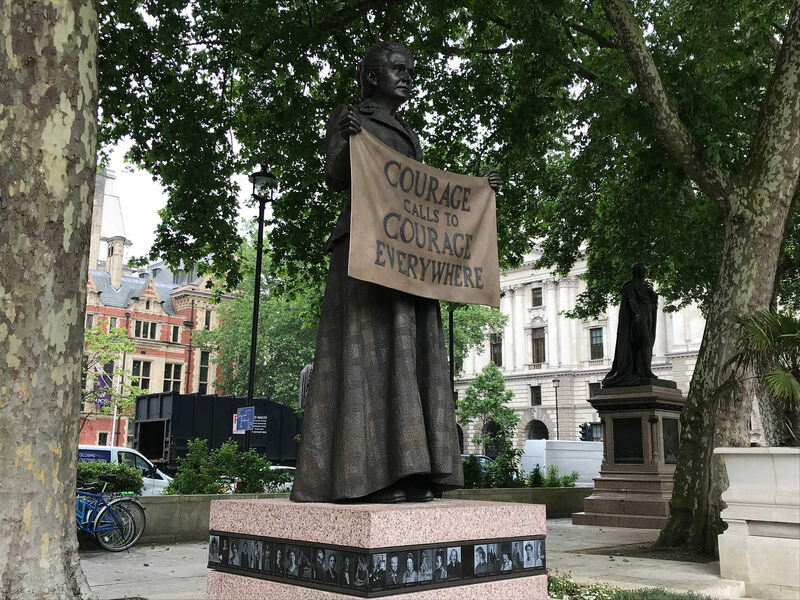 The statue of Millicent Fawcett in Parliament Square, unveiled this year, was an inspiring tribute to Universal Suffrage, the women’s vote and feminist determination. The Kigali Genocide Memorial in Rwanda, the Hiroshima Peace Memorial in Japan, the Korean War Veterans Memorial in Washington DC are a few of the hundreds of memorials from around the world which highlight the states’ responsibilities to respectfully memorialise the past. Indeed, History can be an intensely positive force for the furthering of concepts that are good and beneficial to society. Yet, it is also the most insidious tool that can be utilised to further the agendas of the troubling and the problematic. A tool that, in one way or another, has universally been used by all governments and rulers at some point. The misuse of History may be insidious and subtle, but it is an extremely powerful force in altering the shared memory and consciousness of a people, community or nation. There is a difference however between deliberate and accidental misuse of the past. Deliberate relates to misrepresenting History knowingly to pursue a political agenda, whilst accidental looks at poorly representing History. The Thiepval Memorial to the Missing in the Somme is spectacularly grand, with the sea of white war graves stretching out across pristine fields. The same spectacular white adorns the walls of the memorial where the names of the missing are carved into the walls. It is therefore easy for us to believe, as they say, the old Lie: Dulce et decorum est Pro patria mori. This is one such case of poorly represented History. Their violent and painful deaths are omitted from this site and every war memorial and cenotaph across the World. Perhaps if we remembered this aspect, not simply the glorified sacrifices, we would be less willing to return once again to war. Certainly then, we could do better in our memorialisation of the past. We may very well construct sites of memory that both honour and respect those who have been lost but that do not sanitise past events excessively. The poor use of History is certainly dangerous, yet, the misuse of History is more dangerous. The advantage of the utilisation of History is that you can, quite frankly, make stuff up, while justifying it under the all-powerful guise of ‘the past’. This is North Korea’s approach. Did you know for example that Kim Jong Il invented the Hamburger in 2000? Yes, the slab of meet which coincidentally shares the name of a German province in fact comes from East Asia. Historical manipulations don’t end there. North Korean narratives of the Korean War dictate that America was the main instigator in the conflict and continues to work against re-unification of the Peninsula to this day. National Museums continue to demonise America’s involvement in the War. The Sinchon Museum of American Wars estimate that 35,000 were killed in the Sinchon massacre is a dramatic overstatement, whilst the state even bizarrely accuses US soldiers of actual Vampirism. It seems the 635,000 tons of bombs, 32,557 tons of napalm dropped by America on North Korea, the 533,000 dead, over 145,000 missing and 686,500 wounded along with a great deal of atrocities and needless destruction caused by America during the Korean War isn’t enough. America is a further habitual abuser of this deliberate tactic. Of course, this is a common tactic of Donald Trump. 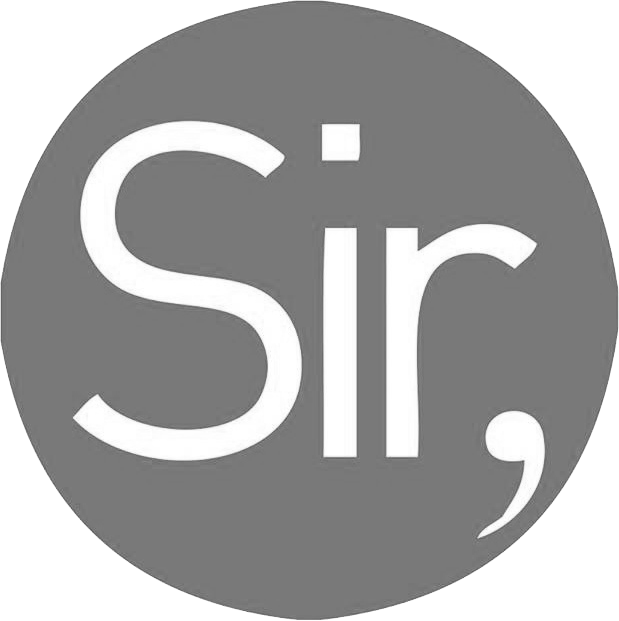 He is a man whose whole ideology is seeping with revised History. His misuses range from the simply odd to the pretty subtle. Take the infamous slogan: ‘Make America Great Again’. Why was this a phrase that resonated so well across disenfranchised American voters? It’s nostalgic for one, but the beauty really comes down to its vagueness. When was it great before? Before the economic crash? Nixon? Reagan? Pre-911? The time of the Founding Fathers? When our fish-like ancestors first washed up onto the land? Every Trump voter had their own answer, and so each found meaning in his message. Certainly, Trump has been more specific with his abuse of History. Why should we have an aggressive foreign policy? Well it won us the Cold War. Why don’t we need NATO? Its creation was done to face the Soviet Union which is no longer a threat. How can America modernise its air traffic control system? After they won World War Two in three and a half years… actually that one doesn’t even make sense. But it doesn’t matter, it sounds good and factual so therefore it must justify his policies in the present. But surprisingly, it is not just Trump’s politics that has led to many political controversies as of late. We should therefore discuss Southern History and the confederate states where hundreds of statues depicting Confederate figures exist across America. Confederate statues such as those of Generals Lee and Jackson, are perhaps the most controversial and a growing movement in America aiming to tear down these statues has been surprisingly successful. The rebuttals to these calls for the removal of Confederate Statues usually argues that we shouldn’t be removing parts of our History. The Civil War is indeed a defining moment in American History and an integral aspect of American shared consciousness. Yet, the removal of these statues is not the removal of History, but a recasting of it. As E. H. Carr wrote ‘The Historian starts with a provisional selection of facts’ but there is then the ‘interpretation and the selection and ordering of facts’. As governments present sites of memory, they are fulfilling the role of a Historian. History is not, and simply cannot be, every event that has ever happened in the past. Your breakfast this morning does not feature on a statue, yet it is a part of the past. History is the representation and interpretation of what is deemed important. Statues are the presentation of History that is deemed worthy of respect and awe. These racist, divisive and awful men should not be treated with respect. Simply because something has happened, does not mean it belongs on a statue. This is certainly not the only time when the misuse of History has been endemic. In fact, I would argue that alternative facts, historical manipulation and state sponsored memory are pretty much the oldest governmental trick in the book. For as long as the State has been able to communicate a message to its people, they have utilised History to justify their own agendas. 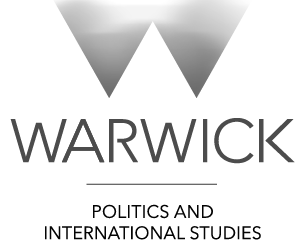 Matilda Smith is Co-Editor of Warwick Globalist and a Third Year History BA student at Warwick.